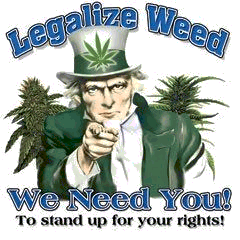 …As you may or may not know, the marijuana laws in some US states have been relaxed of late. 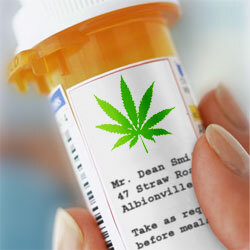 Although the growing and cultivation of the herb is still very much a grey area, if you pop along to your local GP in California (or other select states) they have the power to prescribe you a Medical Marijuana Pass, you then take this into your local Marijuana dispensary with some cash, and you can then legally buy cannabis over the counter. The bible belt god-botherers over there must be going bonkers at this! Anyway after a quick scour of the interweb I found this great chart of the top-selling weed over there, courtesy of weedmaps.com. Most of these strains I’ve heard of before, but Green Crack at #2? What’s all that about? I’m not a big fan of the US drug laws, mainly because they seem overly stringent and focus on punishing the end-user and not the suppliers (and that ‘drug war’ against the suppliers is being comprehensively won by the South American and Mexican cartels…but that’s a story for another post). However, what is refreshing is this relaxation in policy against smokers of cannabis. It’s unusual to see this relaxation in policy from the US, but I wish we had something like this in the UK. 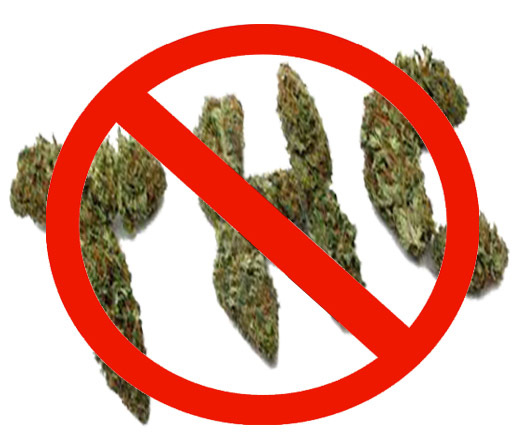 It just makes sense; if people want to smoke they will, regardless of whether it’s legal or not, by relaxing the rules it cuts out the black market element of buying cannabis from dealers who are plowing that money into very unsavoury elements of crime. By following the US (Californian) example, you make the weed taxable and redirect the cash to the government and not the organised crime gangs. When will the UK government learn?